It is our pleasure to send you the June Edition of ISP Brief, the monthly newsletter of the CSIS International Security Program. ISP Brief features articles and commentary written by our scholars, their analysis as published in various media sources (including video and audio highlights), and links to recent events. We hope the newsletter provides you, our readers, a snapshot of the excellent work underway in ISP, and the engaging thoughts of our experts. As always, your feedback is welcome. READ "India's NSG Application Raises Serious Non-Proliferation Concerns" by Sharon Squassoni, in Global Times. READ "Micromanaging the Micromanagers? 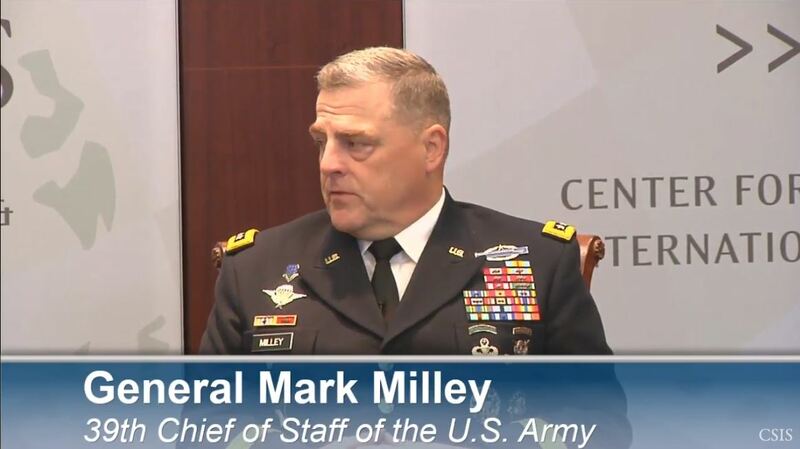 Congressionally-driven National Security Council Reform" by Colin McElhinny, in The Strategy Brief. READ "Xi is the Man, but Just the Man of the Party" by Lauren Dickey, in War on the Rocks. READ "What Brexit Means for UK-China Ties" by Lauren Dickey, in Strife. WATCH Kathleen H. Hicks deliver the keynote address at DEFxDC 2016, the Defense Entrepreneurs Forum. 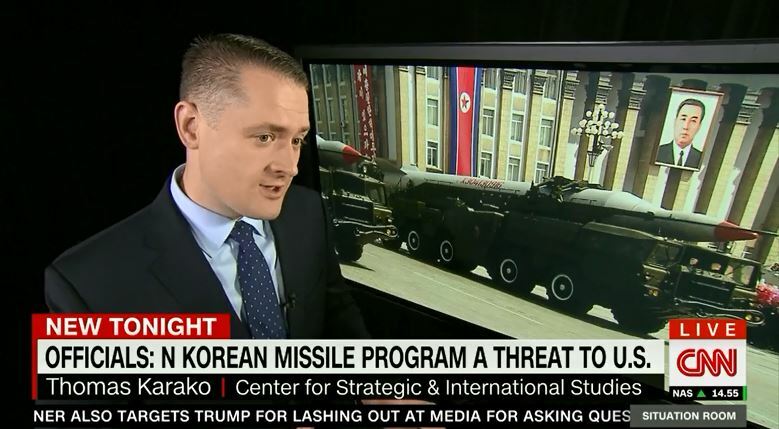 WATCH Tom Karako analyze U.S. allies' take on North Korea missiles on CNN. WATCH Mark Cancian speak at panel discussion on the future of the United States’ nuclear weapons program on C-SPAN. LISTEN to Smart Women, Smart Power podcast featuring CSIS Europe expert Heather Conley talking about Britain's vote to leave the EU, its potential implications, and what happens next. 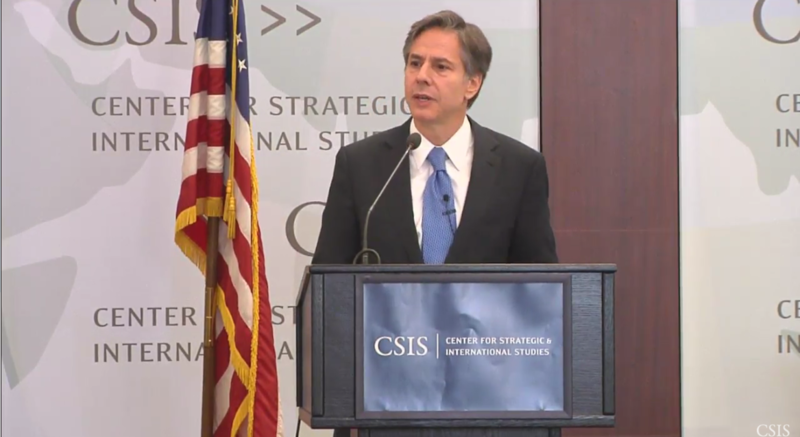 "We should not expect the Chinese and Russians to forgo counterinsurgency warfare," said Kathleen H. Hicks, the director of the international security program at the Center for Strategic and International Studies. Or, she said, "they may mass and stand and fight." - Kathleen H. Hicks quoted in the New York Times article "War of the Future? Picture Big Armies and Many Fronts" on June 10, 2016. Harrison also thinks that the NSSS can improve how it addresses commercial space. This should be done with an eye to a longer-term strategy, thinking through "how to foster the industry," Harrison explained. He said that the NSSS "should state that it is our goal to have more than one launch vehicle company," a comment that drew a few chuckles from the audience. He said that another area of commercial space that it should address is indicating when the U.S. government wants to buy a service versus buying a product." - Todd Harrison quoted in the The Space Review article "Everybody Wants to Rule the World" on June 6, 2016. “Todd Harrison, a military budget expert at the Center for Strategic and International Studies, said that legislative proposals from the administration were almost always sent to the House and Senate Armed Services Committees in February. He said that with many members of Congress back home running for re-election this fall, it was unlikely that personnel legislation would be passed this year. It sure doesn't seem like this was one of Carter's top priorities," Mr. Harrison said. "If he was serious about it, he would have sent it up there no later than February." 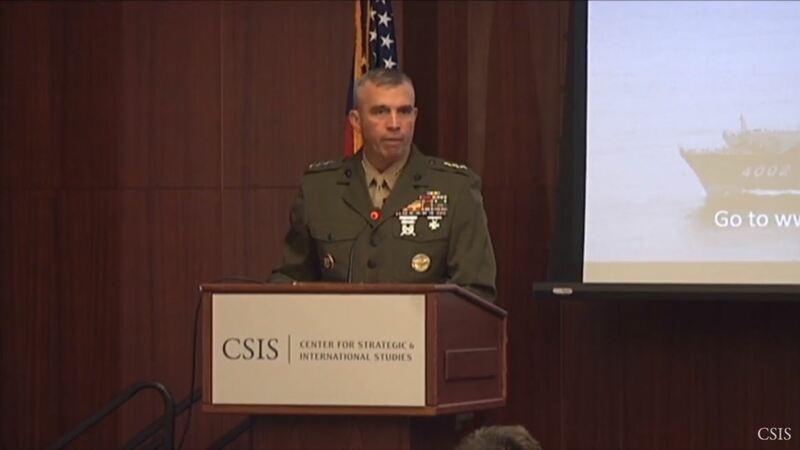 -Todd Harrison quoted in the New York Times article "Defense Secretary Seeks to Find and Keep Those With Key Expertise" on June 9, 2016. 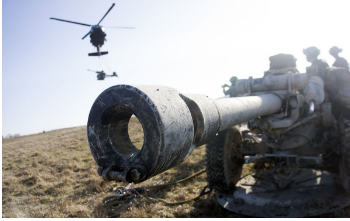 “'I suspect that probably the face of NATO - the face of Europe/NATO- air-and-missile defense is going to be a mixed one,' said Thomas Karako, a senior fellow at the Center for Strategic and International Studies, a D.C. policy think tank. 'Some folks see this as a business zero-sum game, but I tend to look at it from a policy and an alliance perspective.' He added: 'Whose ox gets gored in the latest tender from a corporate perspective is, in a way, less significant than alliance capabilities.'" - Thomas Karako quoted in the Washington Business Journal article "Lockheed and Raytheon Tussle over NATO Missile Defense Crown" on June 13, 2016.